Despite the rain, runners came out in droves for the Blazing 5k. I don’t have the exact numbers yet, but I believe it was somewhere around 170. This year we received so much support from sponsors, volunteers, and PH Police. 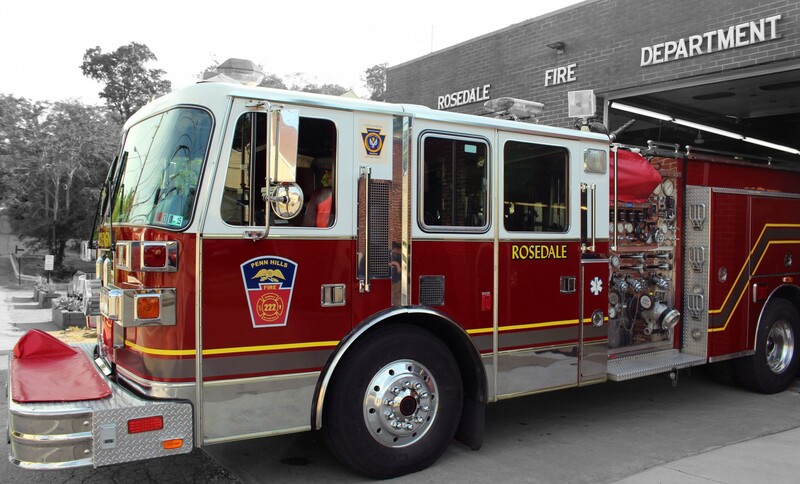 We at 222 are humbled by the communities response, and although there were some disgruntled drivers, most people were very supportive and wished us well as we try to raise money to help us serve the Rosedale, Penn Hills and surrounding communities. We can’t thank you enough and hope the race will continue to grow and we’ll get to continue to watch you strive to beat that time from the previous year. This year our fire department had 5 runners, and we are especially proud of them, many of whom came early, worked all day, then put on their running shoes and ran the 5k, then took them off and hit the kitchen doing dishes and helping tear down. We hope to post more photos as they roll in, but here’s a sampling of some for now. Thank you again for all the support!